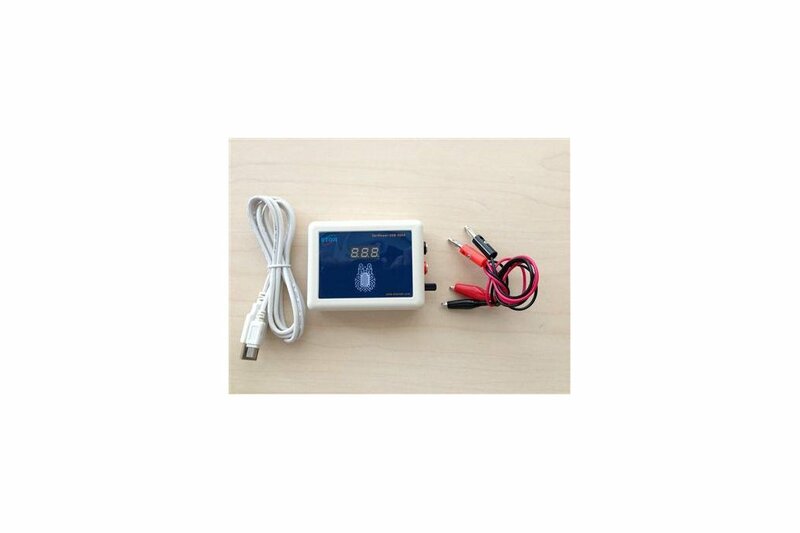 VariPower-USB-500A is a USB powered variable power supply. It is portable and ideal for traveling. Occasionally, we need 2.5, 3.3 or 3.7 volts to power a small circuit board while debugging firmware or hardware. Most variable power supplies on the market are large and expensive. They are inconvenient to carry while traveling. 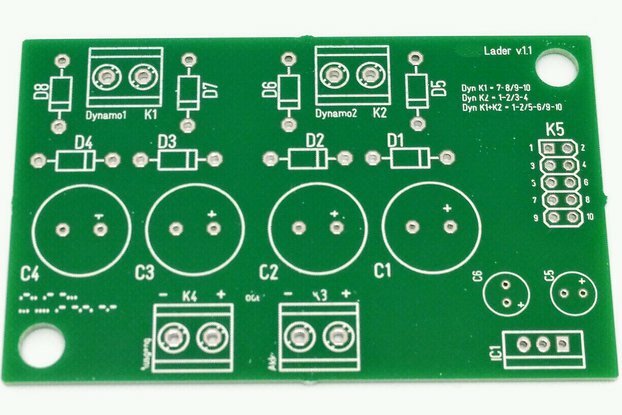 So we designed a USB powered variable mini power supply. It can supply several hundred milliamps via a USB cable from your laptop or desktop computer. If the optional USB based AC/DC power adapter is used, the output current can even reach up to 2.0A. 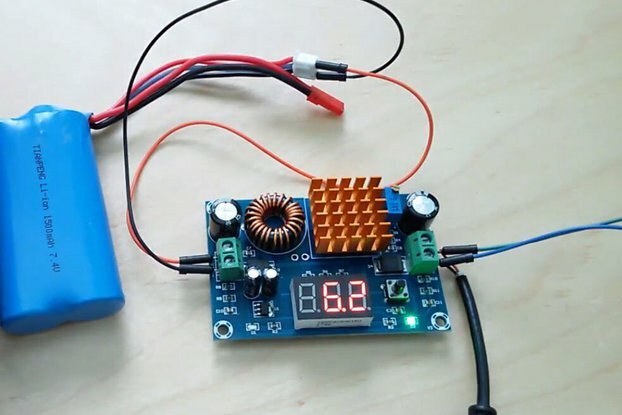 A R8C 16 bit Renesas microcontroller is used to monitor the voltage. In this version, we don’t monitor the load current. 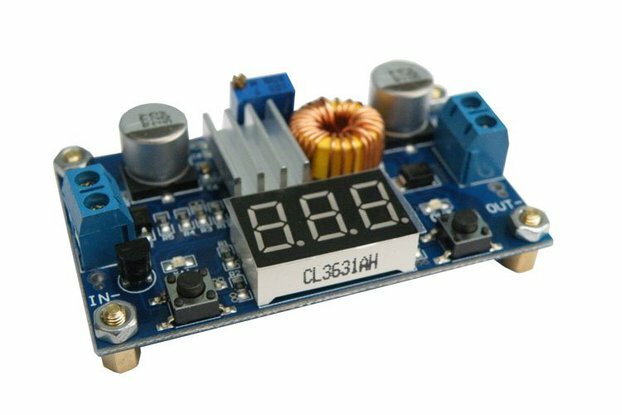 The power supply is continuously adjustable from around 1.2V to 4.8 V using a simple potentiometer. The voltage is shown on the 3-digit segment LED display. Great product with a simple goal; very useful. Nicely built and put together. I just wish there was the option to add an external DC source other than thru USB, for when more current is required.